ROSEVILLE, Calif., and MISSISSAUGA, Ontario – Oct. 28, 2013 – Care Innovations™ Connect RCM, the newest remote care management offering from Care Innovations, will be launched in Canada through GE Healthcare. This cloud-based application helps patients access provider-designed care plans via a web browser instead of relying on specialized devices installed in the home environment. 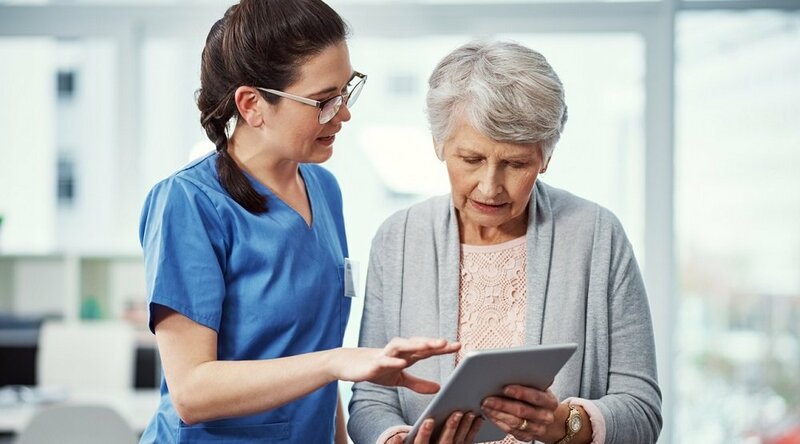 By eliminating the need for dedicated hardware, Connect RCM software may significantly reduce the cost of remote care compared to device-centric solutions available today. 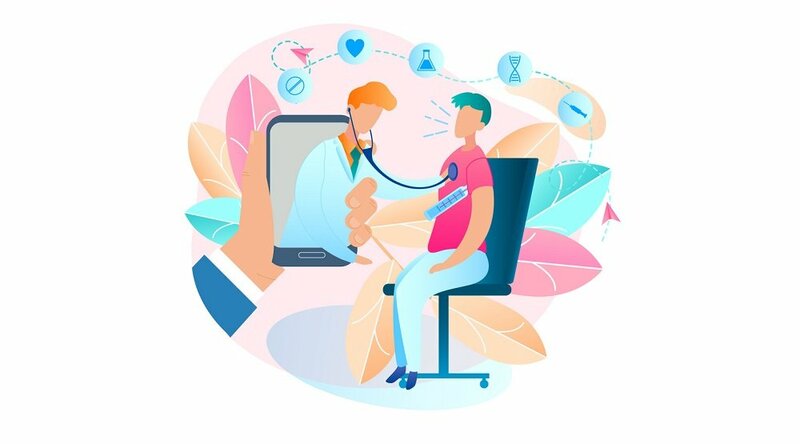 Connect RCM is the patient-facing application of the Care Innovations Guide platform, an established remote care management solution that has been deployed in Canada, the United Kingdom and the United States. "Connect RCM directly supports the Canadian healthcare systems focus on disease prevention and management, and were very excited to collaborate with GE Healthcare to make it broadly available," said Sean Slovenski, chief executive officer of Care Innovations. "As the population ages and more patients deal with chronic conditions, finding ways to extend care into home and community settings is imperative." The Guide platform helps providers manage patient populations that are dealing with chronic diseases or have been recently discharged from the hospital. In Canada, 33% of Canadians with one or more chronic conditions account for approximately 51% of family physician/general practitioner consultations, 55% of specialist consultations, 66% of nursing consultations, and 72% of nights spent in a hospital. 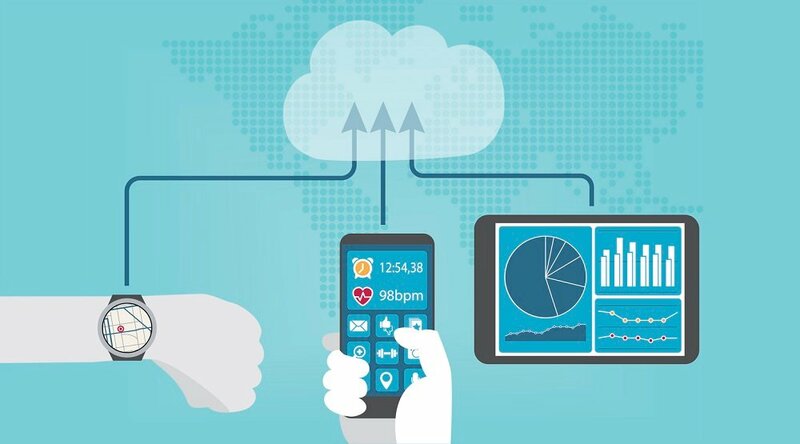 Through the Connect RCM platform, Canadian healthcare providers will have access to an enterprise-class clinical care management application, in-home patient applications accessible via web browser or single-purpose tablet, and a powerful data integration engine. Providers will be able to use this platform as a foundation to provide innovative and branded in-home solutions with more frequent touch points between clinicians and patients. "Family caregivers are the invisible backbone of the healthcare system through their contribution of $25 billion of unpaid care, " said Nadine Henningsen, president of the Canadian Caregiver Coalition. "Over the past 15 years, the number of Canadian caregivers has increased by over 5 million, from 2.85 million in 1997 to more than eight million in 2012." The Guide platform also gives patients receiving remote care the opportunity to actively include their family and friends in the care process. Through a separate application, this critical network of family caregivers will have an opportunity to more actively and efficiently participate in the care of their loved ones. "The introduction of Connect RCM is crucial for the Canadian market as healthcare leaders look for better ways to support millions of citizens dealing with chronic conditions," said Peter Robertson, vice president and general manager of GE Healthcare Canada. "Were proud to offer Care Innovations remote care offerings in Canada." 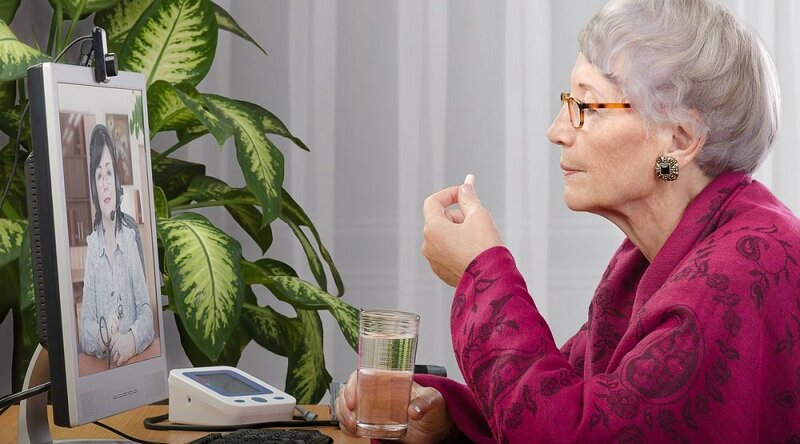 Intel-GE Care Innovations transforms the way healthcare is delivered, connecting people with their care teams and giving them the confidence to live independently wherever they call home. A partnership between Intel and GE, Care Innovations brings a rich history of driving innovation, solving hard problems, and creating new markets. Our products and services help bring healthcare into the home and help people live confidently and engaged in their own health. We offer flexible solutions for managing remote patient care, helping caregivers manage and coordinate family care, and tools to help improve seniors safety in their homes and in senior living communities. Visit www.careinnovations.com to learn more.